Two things made this legendary Mustang cool—a turtlenecked Steve McQueen at the wheel and a set of Torq-Thrusts. We can’t help you be as chill as Steve, but we do carry the Carroll Shelby Wheel Company’s CS11 wheel to help your late model Mustang look the part. 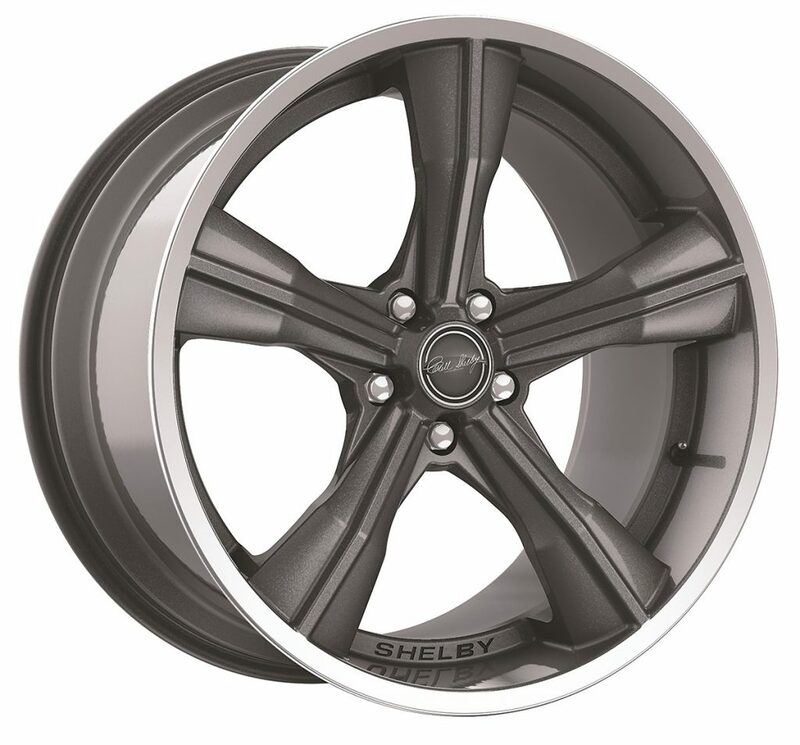 Like all Carroll Shelby wheels, the CS11 cast aluminum wheel is manufactured using the flow forming process. It stretches and compresses the wheel’s inner barrel to increase the tensile strength of the aluminum—much more like a forging than a casting. The result is a stronger, lighter wheel with greater shock resistance and greater load capacity than a regular cast aluminum wheel. The CA11 looks darn good, too. The five-spoke wheel has a machined outer lip, a raised stiffening rib on each spoke, and Shelby badging. You have a choice of gunmetal, chrome powdercoat, and gloss black spokes. We know which one Lieutenant Bullitt would go for. It’s the five-spoke wheel made better! It was a 1968 fastback ! I think they would look great on my 1999 SVT, lightning. Will the bolt pattern fit my truck? 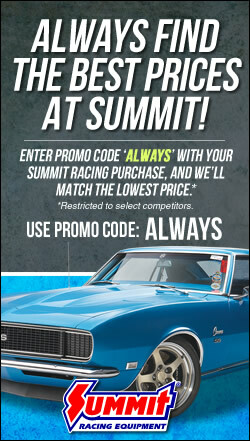 Any word on prices as well as wheel/tire combo’s? All most as iconic looking as the early G.T.350 Crager-5 spoke. Spokes were argent/rough outer edge and wheel outer all chrome>.